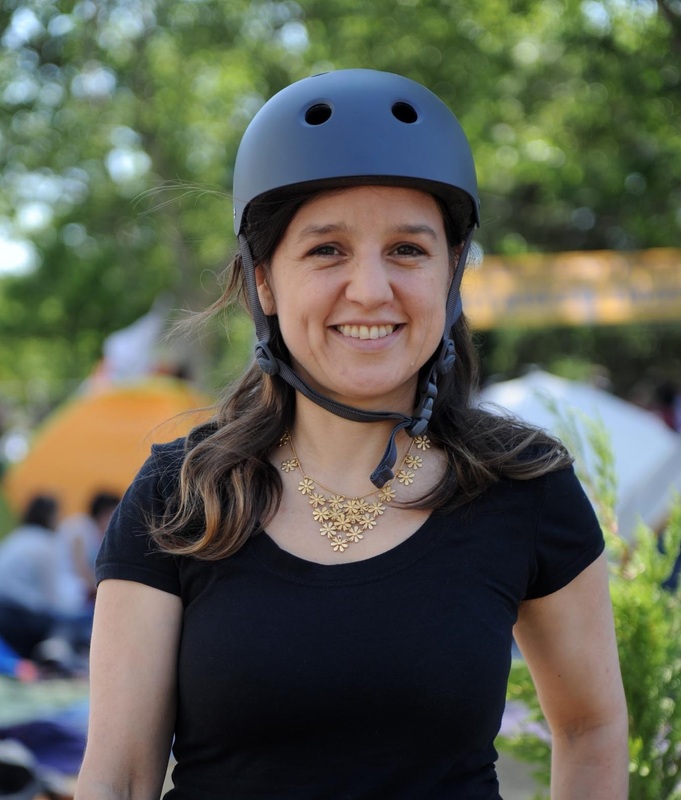 Zeynep Tufekci is an assistant professor at the University of North Carolina, Chapel Hill and a faculty associate at the Harvard Berkman Center for Internet and Society. Zeynep’s work revolves around the intersection of technology and society. She was previously a fellow at the Center for Information Technology Policy at Princeton University and she taught at the Woodrow Wilson School of Public and International Affairs. She remains affiliated with CITP. She was also an assistant professor of sociology at UMBC – her (previous) university web page can be found here. She writes at some other places besides Technosociology including Medium, The Atlantic and Digital Media and Learning Central among others. (Infrequently) Tumblr here. Her keynote address, “Researching Out Loud: Public Scholarship as a Process of Publishing Before and After Publishing,” was given Saturday, 15 November 2014 at Bucknell University as part of the Bucknell Digital Scholarship Conference (#BUDSC14).